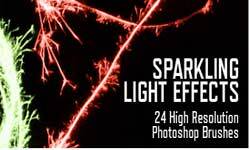 In this blog post we have included exclusive Adobe Photoshop brushes having 24 high resolutions “Sparkling Light Effects”. 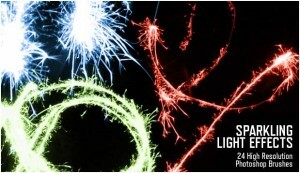 The set was originally produced by Grant Friedman from Colorburned for Web Designer Depot. These are completely free for both personal and commercial use. So designers can use them in their projects with no restriction. 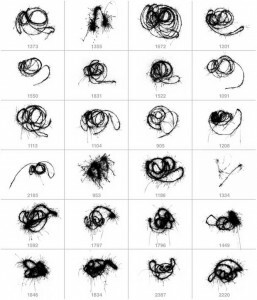 Below is the complete preview of all Photoshop brushes.